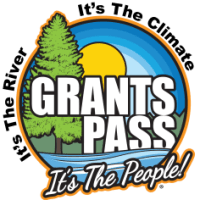 Oregon Books and Games is excited to announce this First Friday we will be hosting two local authors from 5:00-7:00PM for a Lecture on two men that were paramount to the history of the Rogue Valley. 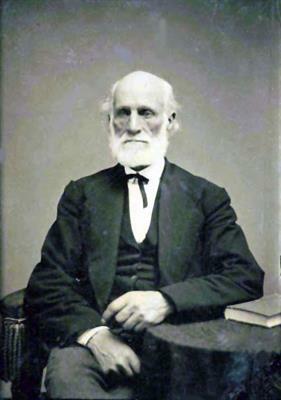 During his lifetime, John Beeson (1803–1889) was called the Indian Apostle, Father Beeson, the Alpha and Omega of the Indian cause, a monomaniac, a depraved liar, vile, fanatical, and venerable. 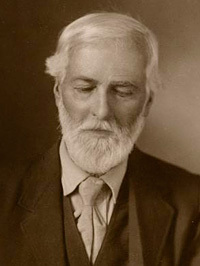 Because of his insistence on justice for the Indians, he was politically disqualified for residency in Territorial Oregon. His passion for justice and human rights in the face of adversity still resonate today. 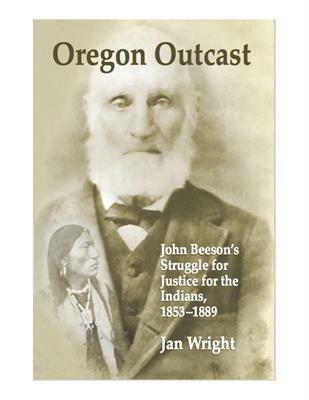 Local Author Jan Wright has spent over 20 years of research on John Beeson culminating in her newly released "Oregon Outcast". 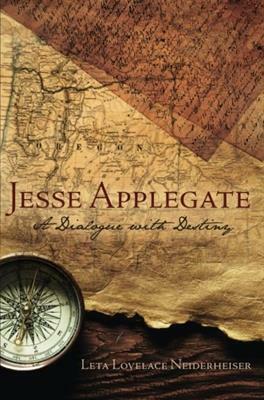 She will be speaking alongside Leta Lovelace Neiderhauser who is the premier expert on Jesse Applegate, her book by the same name has been touted as one of the best sources on early Oregon History. Join us for an evening of insight and history and hear from the experts.